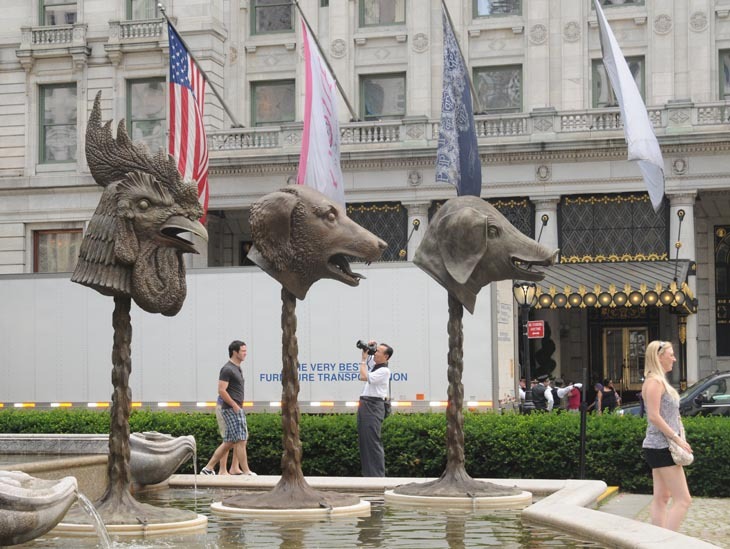 “Without freedom of speech there is no modern world, just a barbaric one,” said Chinese artist and activist Ai Weiwei. 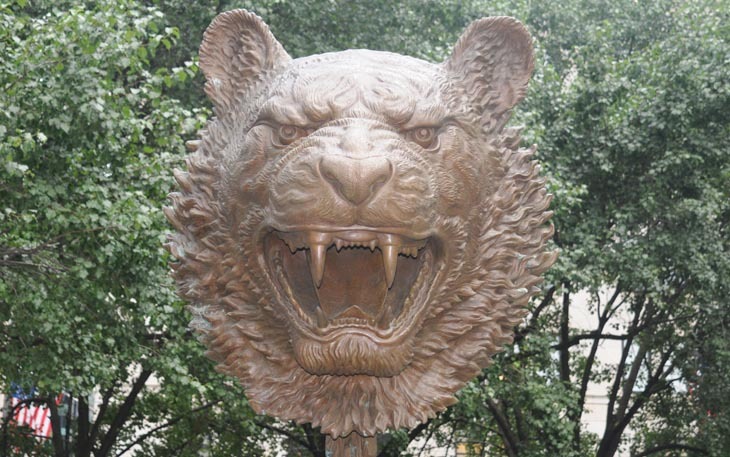 I happened to be in New York City last summer, and took the photo of the roaring tiger (above), and the animal heads (below), which are from Ai Weiwei’s Zodiac Heads exhibit. Read more about the exhibit: 12 Heads Do the Talking for a Silenced Artist. Klayman quote from Ai Weiwei: The Evolution of a Dissident.